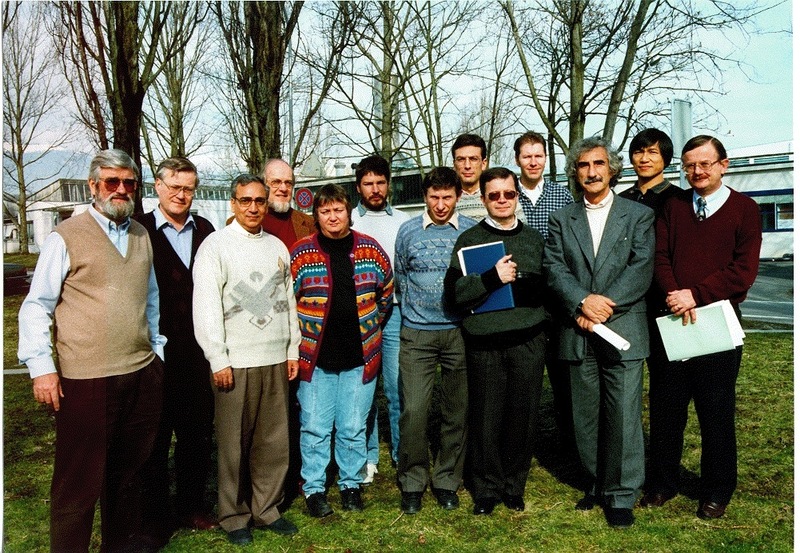 The Particle Data Group is an international collaboration charged with summarizing Particle Physics, as well as related areas of Cosmology and Astrophysics. In 2014, the PDG consists of 206 authors from 140 institutions in 24 countries. The Review of Particle Physics includes a compilation and evaluation of measurements of the properties of the elementary particles including gauge bosons, Higgs bosons, leptons, quarks, mesons, and baryons. It summarizes searches for hypothetical particles such as heavy neutrinos, supersymmetric and technicolor particles, axions, dark photons, etc. 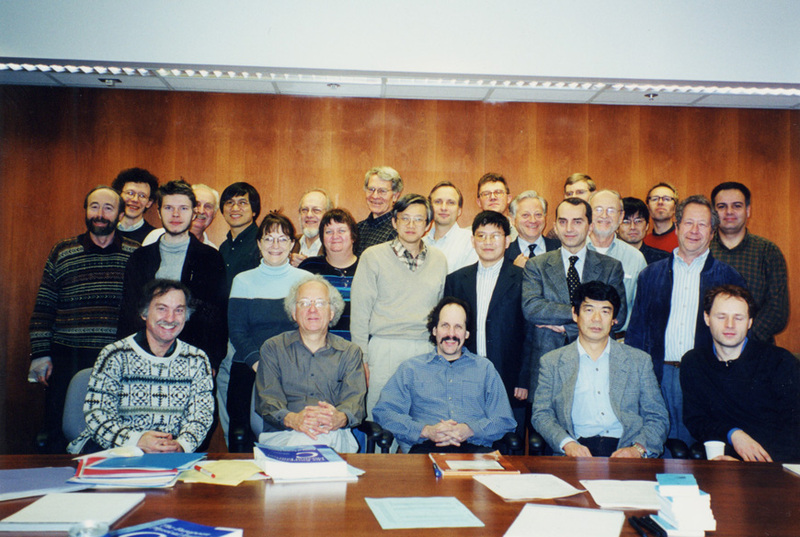 There also 112 review articles on topics such as Higgs bosons, supersymmetry, Big Bang nucleosynthesis, probability, statistics, accelerators and detectors. The summaries are published in even-numbered years as a now 1675-page book, the Review of Particle Physics, and as an abbreviated version (317 pages), the Particle Physics Booklet. The Review is published in a major journal, and in addition the PDG distributes 15,000 copies of the book and 31,000 copies of the booklet. 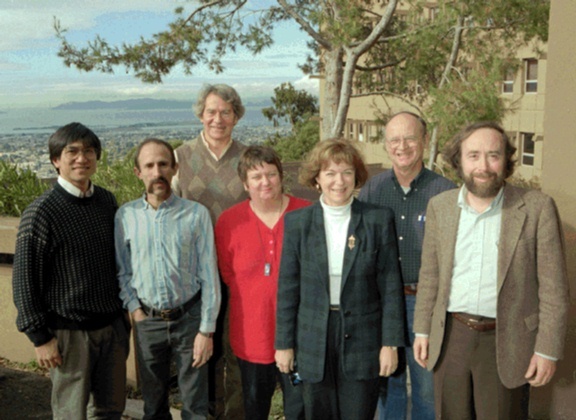 The Review has been called the bible of particle physics; over the years, it has been cited in more than 50,000 papers. Senior physicist and educator Michael Barnett is Head of the Particle Data Group at Lawrence Berkeley National Laboratory in Berkeley, CA. Here he discussed the "Review of Particle Physics," a biennially published book outlining the critical issues in physics that help to shape our understanding of the Universe. In the 2014 Review, the listings include 3,283 new measurements from 899 papers, in addition to 32,000 measurements from 9,000 papers that appeared in earlier editions. Evaluations of these properties are abstracted in summary tables. All tables, listings, and reviews (and errata) are also available on the Particle Data Group website: http://pdg.lbl.gov.